Coroner’s officers are appealing for information to help trace the relatives of Mr John Ramsey from Leeds. Mr Ramsey aged 58 late of Recreation Row in Leeds, died on 12th March 2019. Cause of death is still to be determined but there are no suspicious circumstances. 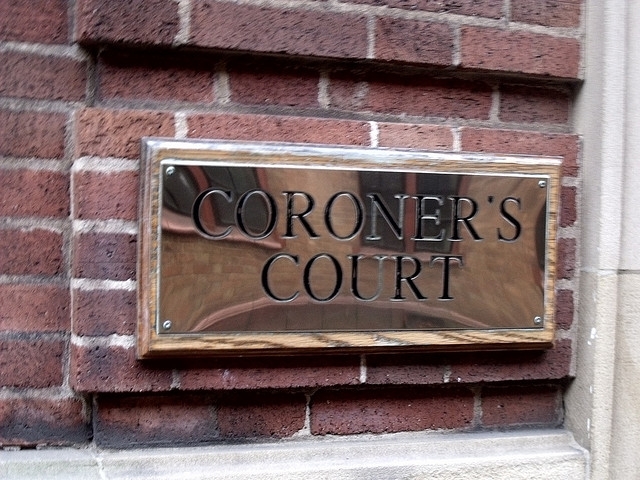 Anyone with information should contact Coroner’s Office on 01924 292 301.